Wow it’s November! 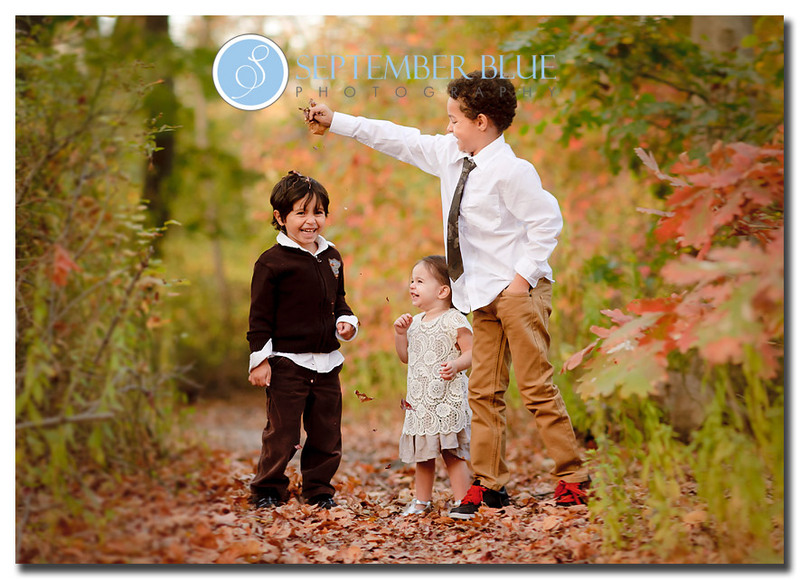 This year is flying by… almost the way 5 years have flown by for me since officially launching September Blue Photography back in October of 2008! To celebrate, I’ve decided to give away by giving back some of the photography love my clients and fans have all shared with me. I know that most of my clients and followers are lovers of photography like me so I’m giving away a One-on-One Photography Class with me! You’ll come to my studio in Massapequa and/or we can go outdoors and I’ll give you the basics of digital photography, portrait photography, and even a little bit of post processing tidbits. Bring your camera – whether it’s a DSLR or a point and shoot and I’ll show you how to make the most of what you’ve got! All levels of photography lovers are welcome to enter as I will customize the class to you. PLUS… you get to take home my Clean Post Processing Photoshop Action Set for you to play with at home on your own pictures! Just follow the instructions below to enter – giveaway ends Saturday 11/9 at midnight. I leave you with a shot of my three little troublemakers…I took them out the other day to attempt our holiday card pictures. Sigh. Shenanigans. This is what I got. Congratulations on your success! You are so talented I would love love love to learn anything you have to share! I have been studying photography through NYIP. This hands on experience would be a dream, especially since I will have my own newborn to photograph in February . Your work is admirable.